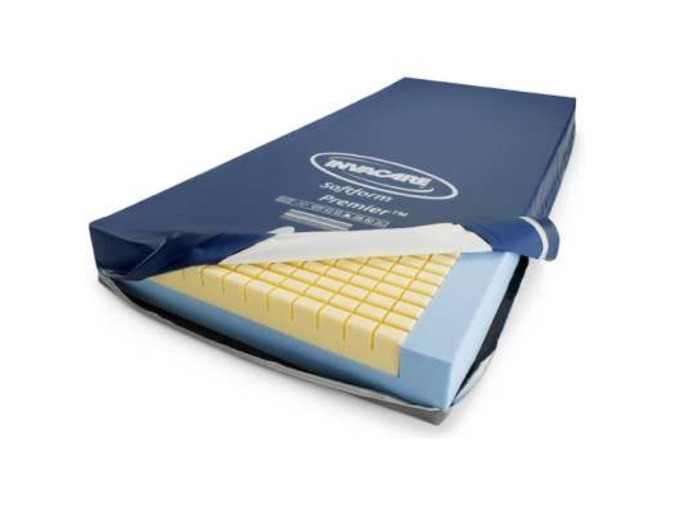 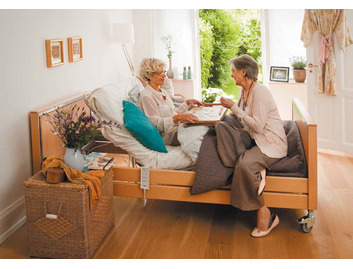 Thanks to its incredible, deep-contoured insert pad, the Softform® Premier Mattress provides enhanced pressure relief, especially if you are at high risk of developing pressure ulcers. 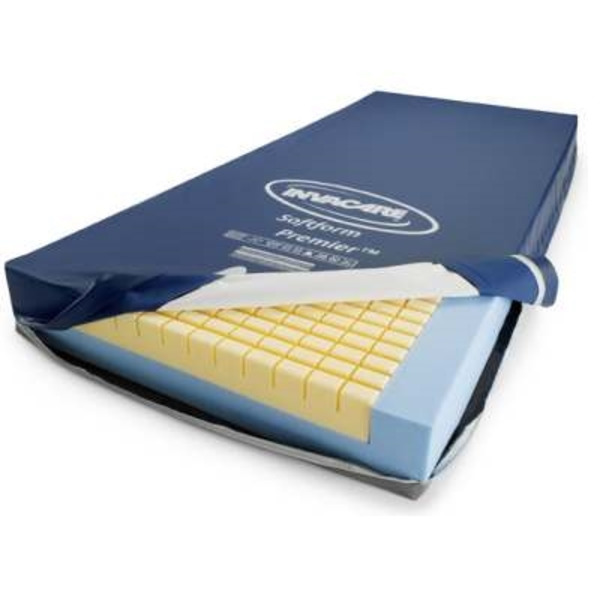 As this comforting mattress doesn't require turning, it reduces the amount of manual handling, whilst its waterproof, two-way stretch PU cover with high frequency welded seams reduces the risk of fluid ingress. 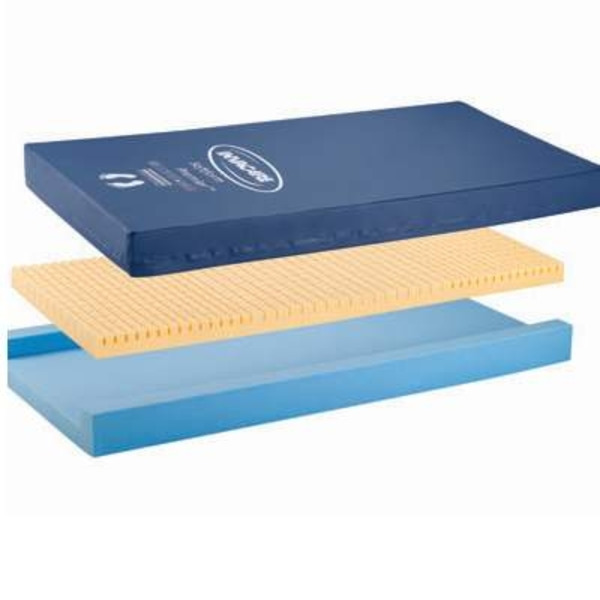 Cover has zipped closure for easy removal. 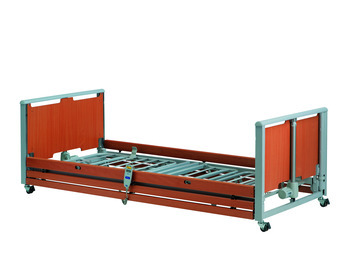 1970 x 880 x 152mm (77½ x 34¾ x 6"). 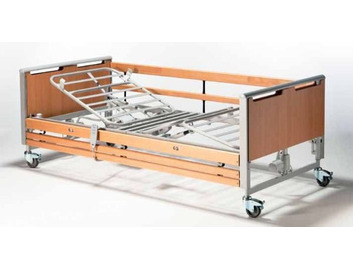 please not thatin accordance with IEC 60601-2-52, the international standard for nursing beds teh dimensions of the mattress must be selected as stipulated by the bed manufacturer. 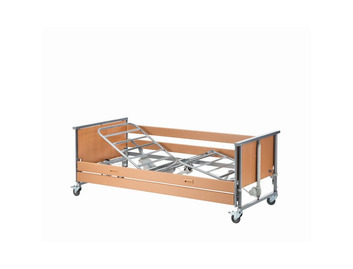 This can be found in the releven user maunal for your required bed.